At NC SERVICE we're fully aware that, due to the pace of technological development, there are milling machines in use which, despite their good performance, are unable to maintain the optimal productivity and quality levels demanded by the market. 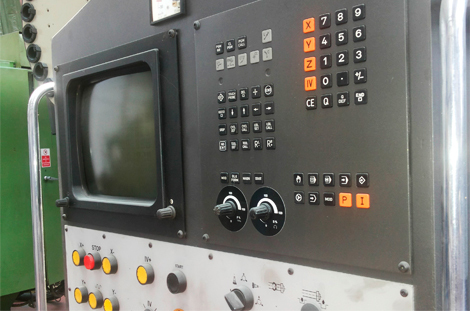 Consequently, in our desire to offer our customers a comprehensive service, at NC SERVICE we offer milling machine users the possibility of selling their used machines which are no longer of interest. If you are interested in selling your used milling machine, then get in contact with us, indicating your contact details and information on the milling machine you'd like to sell. Should you be interested, we could also arrange a visit to your plant to allow our NC SERVICE engineers to give a more detailed valuation of the machine or machines you are interesting in selling or replacing. Are you selling your milling machine?